Bond It Saves Nails is a multi-purpose, rubber based construction adhesive in mild solvents, that can replace mechanical fixings in a wide variety of domestic, commercial and industrial applications. 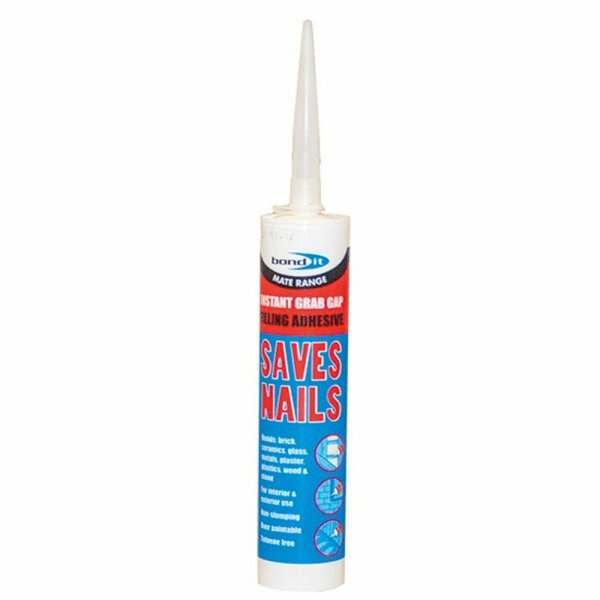 Saves Nails is a fast bonding adhesive with gap filling properties to bridge gaps up to 12mm. 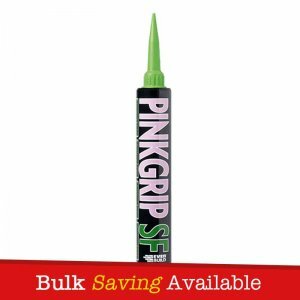 Saves Nails can be used in all weather conditions and is suitable for rough and porous surfaces. 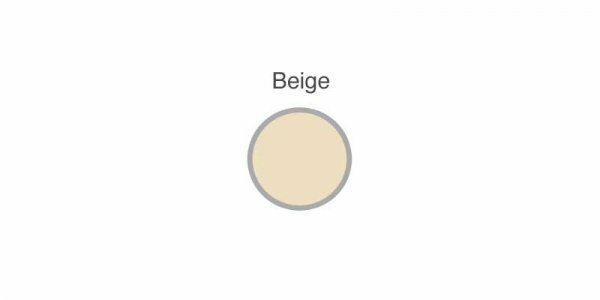 It has good low temperature resistance for freezers and cold applications. This product is toluene free! 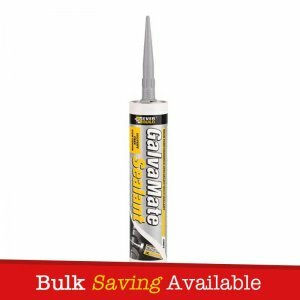 – Is ideal for fixing a wide variety of materials to all types of walls and suitable for insulating PU foams. 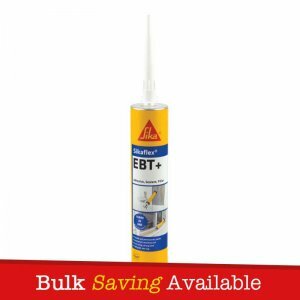 – It can also be used to fix skirting boards, door surrounds and frames, window sills, all types of cladding, wall battens, decorative wall boards, metal carpet edges, automotive trims and much more. 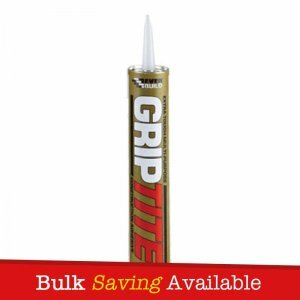 – Ideal for use on brick, timber, stone, some plastics marble, brick, veneer, metal, concrete and ceramic. – It can be used for interior and exterior applications. – This product is toluene free! – It can be used in all weather conditions. – Suitable for rough and porous surfaces. – Has good low temperature resistance for freezers and cold applications.